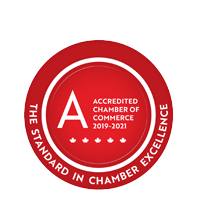 News for Chamber - Business Directory - St. Thomas & District Chamber of Commerce - ON, ON ? 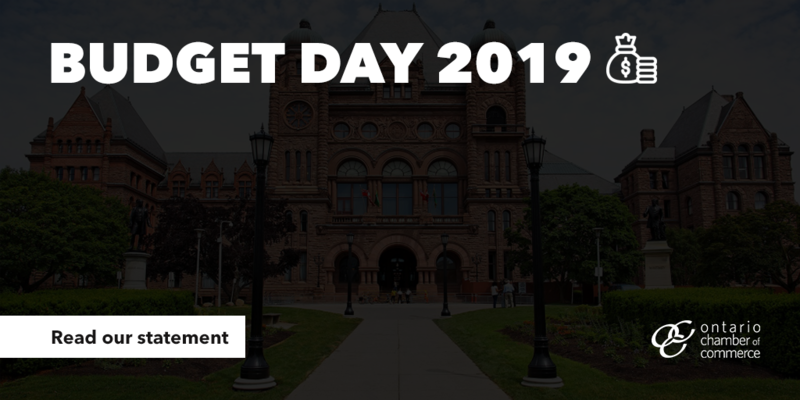 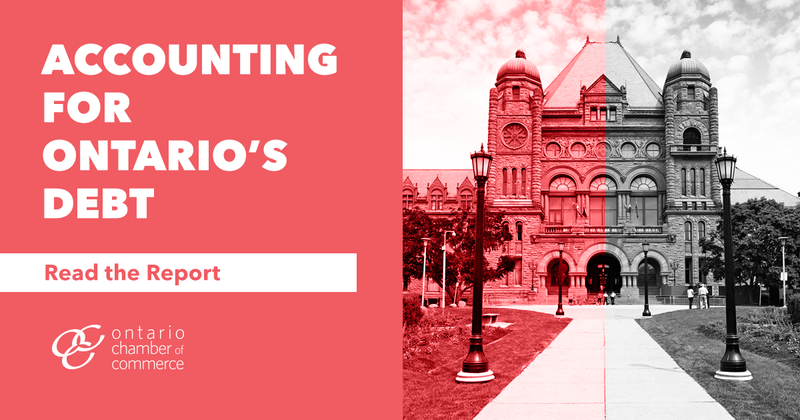 On April 11, the Government of Ontario released its 2019 Budget, “Protecting What Matters Most.” The Ontario Chamber of Commerce has released a summary of key highlights from the perspective of Ontario’s business community.Click here to ready the Rapid Policy Update. Welcome New Member: Z-Lite Inc.